Wrongful Death: Can I File A Lawsuit? Like every state, Colorado has specific laws that apply to filing lawsuits for wrongful death. These lawsuits, known as civil suits, are separate and distinct from criminal cases that may arise from the dead, and there are specific awards that come out of them. There are also specific people who can file these suits, and the case must be filed within a specific timeframe. If this seems like a lot, that’s why attorneys come into the picture. A little knowledge can go a long way when it comes to these cases. With that in mind, let’s learn who can file a wrongful death suit in Colorado, how the process moves forward, and the kinds of compensation to which you may be entitled. A wrongful death suit is heard in civil court. It can be undertaken before, during or after criminal charges are filed, and any criminal case has no bearing on the wrongful death suit. Neither will there be any criminal penalties for a wrongful death suit. These cases award financial compensation for the loss you’ve suffered, nothing more, and the outcome of criminal cases don’t affect your claim. What Kinds of Awards Are There? 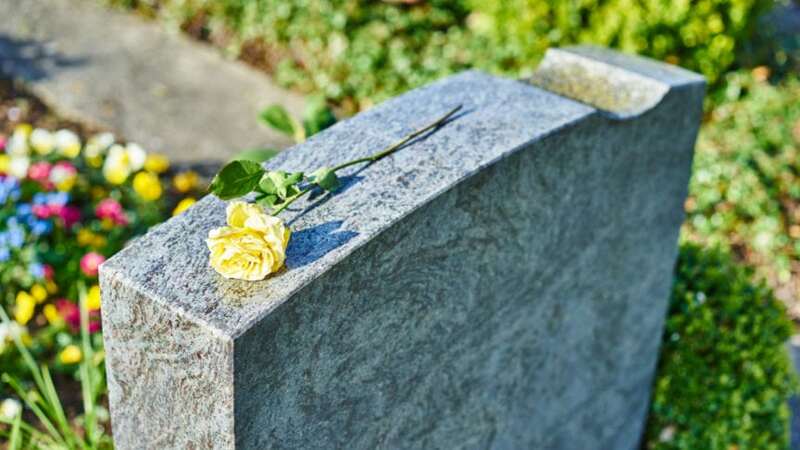 The awards you get from a wrongful death suit include costs for any medical care leading up to the decedent’s passing, as well as any funeral and burial expenses. These damages are paid to the estate. Those left behind can also collect, where appropriate, damages for lost wages and compensation that the decedent would have earned had they lived, life insurance and other benefits that result from the death, and damages for loss of comfort, care, companionship, assistance, affection, protection and other quality of life issues related to the death. In the worst, most serious and egregious cases, punitive damages may be awarded. These are intended as a punishment to the person who acted in such an irresponsible way that their actions are considered extremely reckless, negligent or malicious. In Colorado, the law is specific about who can file a wrongful death suit. The only person in this state eligible to file such a case within the first year of the death is the surviving spouse unless that person has no spouse. After a year has passed, any surviving children can file a claim. If the deceased person has no spouse or kids, their parents may file the claim. In addition, the personal representative of the estate has a limited ability to file such a case, but this survival action only allows certain losses recoverable by the estate. In Colorado, the statute of limitations on such lawsuits is two years. This means that you must file your claim within two years of the date of death. Otherwise, it very likely won’t be heard by the courts. If you’re in Colorado and you need help with a wrongful death case, call the wrongful death attorneys at Heuser & Heuser for a free consultation. Ken Nunn is an Indiana wrongful death lawyer and owner of the Ken Nunn Law Office and has been practicing law since 1967. The Ken Nunn Law Office has been recognized by US News and World Report as a “Best Law Firm” for personal injury litigation – Plaintiffs (Tier 1) since 2017. He is also a member of the Indiana State Bar Association, and the Indiana Trial Lawyers Association.